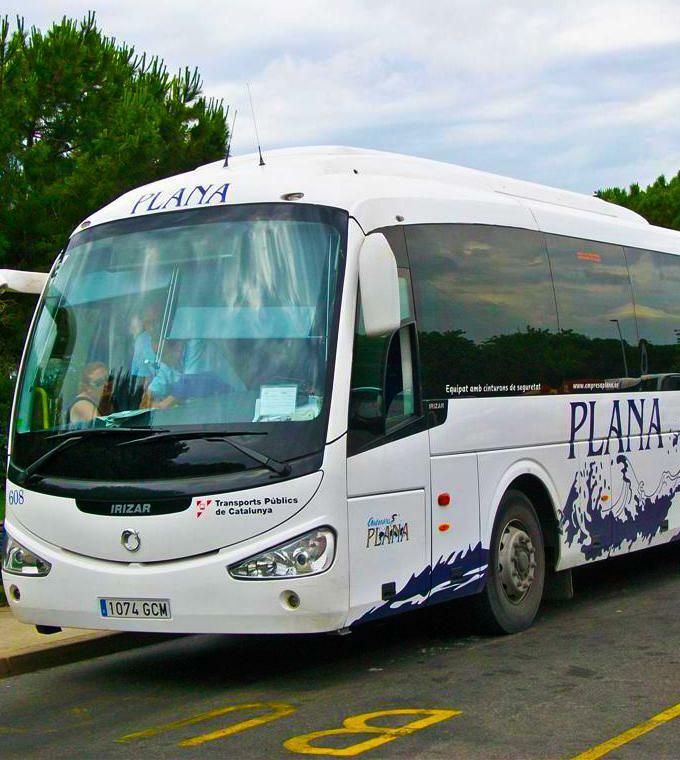 Bus Plana is the best choice for transportation from the airport to your hotel. Their service runs year round and they have more services during the high season. The transfers available go from Reus Airport to the towns of Cambrils, Salou, Port Aventura Hotels and La Pineda. The bus stops are next to many of the apartments, hotels and camp sites of the Costa Dorada area. There is no extra charge for luggage. Buy your tickets in advance so that you have everything sorted before you arrive!